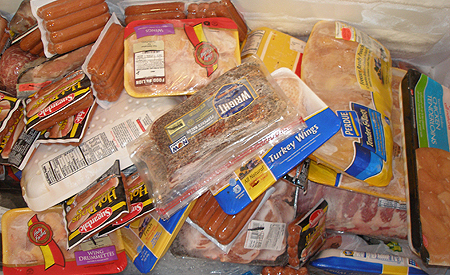 As an organization, we value meeting the basic needs of the community because no one should have to wonder where their next meal is coming from. 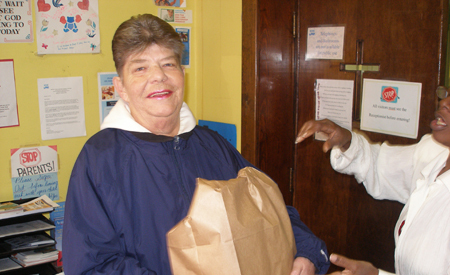 One of our longest tenured programs, The Door’s Food Pantry has served the community year-round, providing a once-a-month emergency food basket to individuals and families in need, continuously, for as long as they need support. 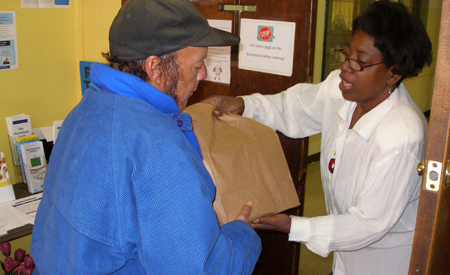 Since 2005, valuable partners like First Baptist Church of Pimlico and the Maryland Food Bank have assisted The Food Pantry in providing more than 5,000 food baskets to families in need, including holiday baskets. 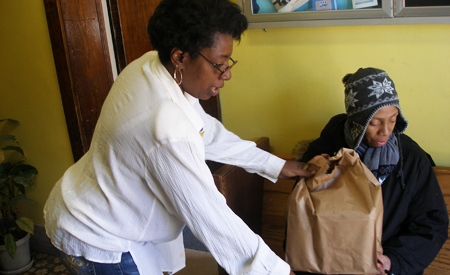 Our goal for 2015 – 2020 is to provide approximately double that amount to continue the goal of serving those in need. This program is in need of your help and prayers, since it is always a challenge to provide essentials to those in need and any support that you can offer is appreciated. Please support our organization with a tax-deductible contribution that will go directly to purchase food to serve those in need. Or, feel free to drop off non-perishable food items such as canned goods and boxed products to The Door at 219 North Chester Street, Baltimore, Maryland 21231. 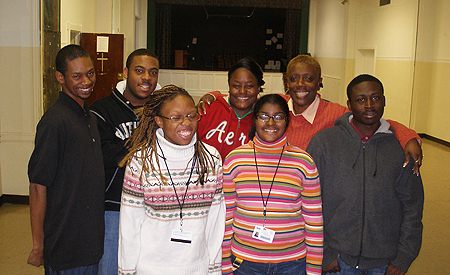 Consider getting involved by supporting our service programs through service or a donation? See our contact or click here for ways to support our efforts. Thanks for your interest. 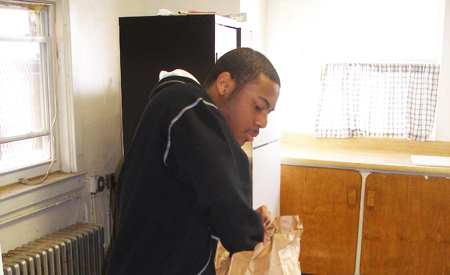 Bea Gaddy Social Development Center provides food to the hungry, shelter to the homeless, and clothing to the needy. 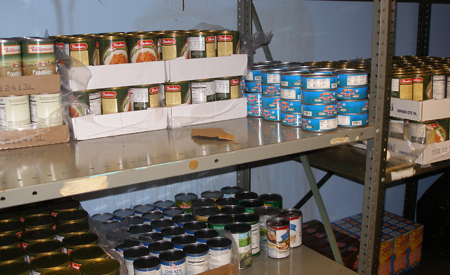 The food pantry provides food to clients on a weekly basis. Tuesday & Thursday 5:00p.m. – 7:00p.m. Wednesday & FridayF 11:00a.m. – 2:00pm. 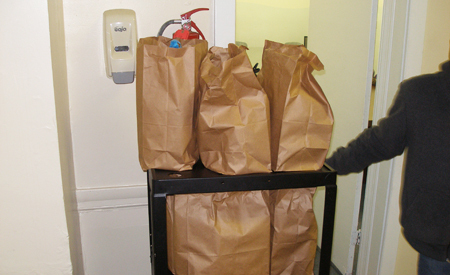 Since 2008, the Center for Grace-full Living has housed a food pantry that is open twice weekly. This food pantry is a “client choice” pantry, which allows visitors to decide what they will take home to feed their families. Monday & Wednesday 3:00p.m. – 5:00p.m.